Depressed, Anxious these days, well we are too, when we don’t practice our manta and meditation. There’s an ancient history of chanting mantras for everything from health to prosperity, and mainly to calm our nervous system. The Calming Power of Mantra offers insight into chanting can shed some light on the advantages of this practice for those that are currently experiencing any kind of anxiety. 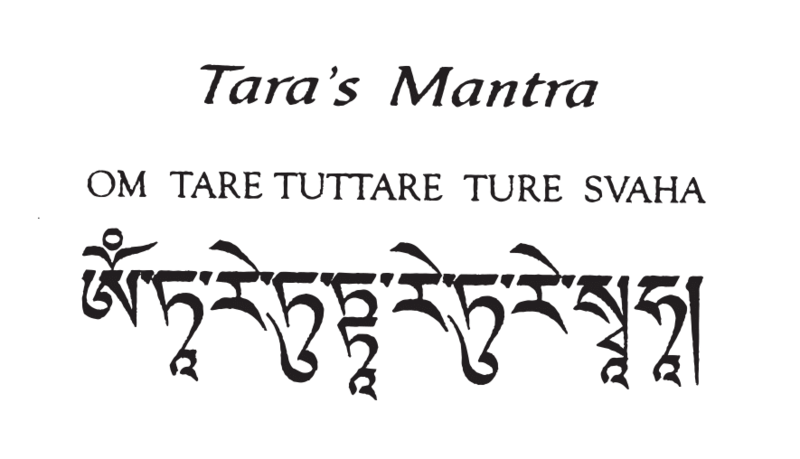 A mantra is a sacred sound, syllable, intention or symbol, like “I Am Peace,” or “Om Tare Tutare Ture Svaha.” It might be from one word, sound or sequence of words or phases, and evokes some connection to the source of healing, inner wisdom or a divine ancestor or Goddess. Depending on the science of the Yoga lineage, mantras are like medicine, given to address a particular issue or challenge, with the hopes to offer spiritual insight, evolution and to self actualize. Proponents of Yoga and mantra imply that the process operates by generating vibrations when a mantra is chanted by the yogini or yogi. 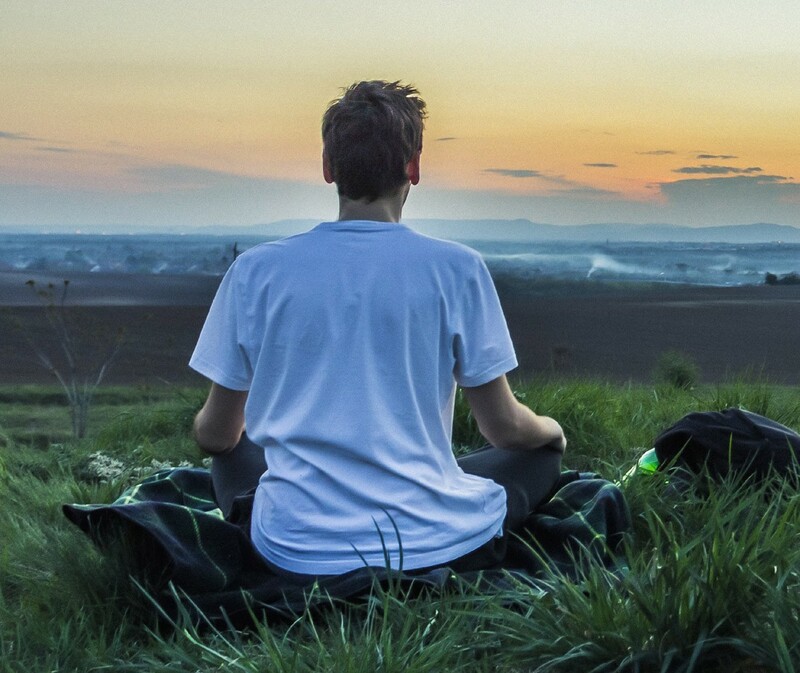 First, find a relaxing place, sit up straight, cross legged on a cushion or a straight backed chair. Take your mala beads in your left hand. Close your eyes and let all activity settle. It is stated that while chanting, the tongue and meridian points connect on the roof of the mouth which rests the mind. Begin mantra practice by pulling one bead in connection to one mantra, starting from tegh guru bead clockwise, sliding it slightly like a abacus. Whe you get to the end, skip over the guru bead, as a sign of respect for higher wisdom, and then continue. Among the interesting, magical things about mantra chanting is that it works on our subtle or energetic body, although the chanter does not realize why. A lot of people report after they try chanting for the time discovering a change in their energy level and calmness in no time. This is the case when we do not know just what they’re saying, if Sanskrit or Tibetan is not our native language! It is possible to think of a mantra as a focal object of concentration for one’s meditation and malas are invaluable tools to stay strong in these challenging times. It’s a very individual practice, and only you will know if you’re chanting in a way that is healing and effective for you. Once we’ve leaned to listen and trust ourselves, answers to questions like how to start, how to position yourself and how long to chant will come to you with time. 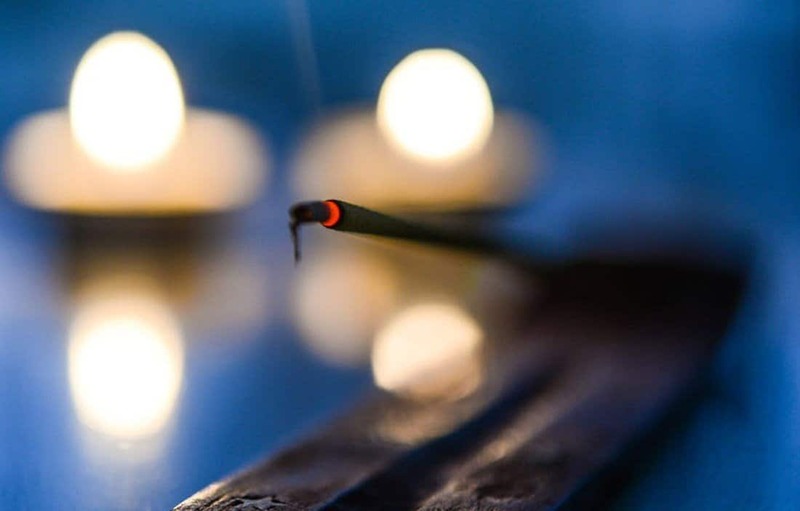 Some mantras are traditionally chanted a certain number about times or at specific times of their day, in a special place like outdoors or a meditation room, but again, this is something you’ll decide based on one’s own experience with mantra. Any mantra which has a calming effect is a good option if you suffer from stress, anxiety or sadness. If you have a spiritual teacher or tradition, they can also guide you as the best “mantra medicine” for your particular nature. Love, well wishes, Om Mani and Namaste to all!